Newer equipment is usually exempt from some of the safety risks that can be presented by old equipment, even if it’s well-maintained. 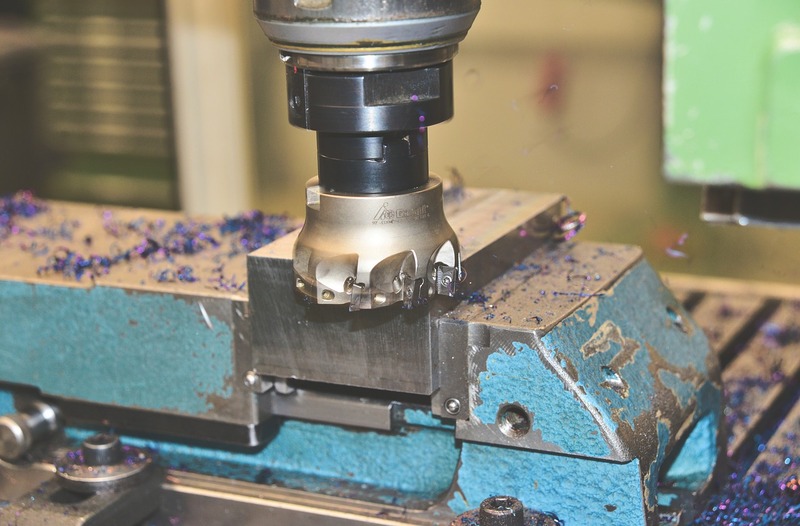 New machinery reduces the risk that an employee will be injured on the job. 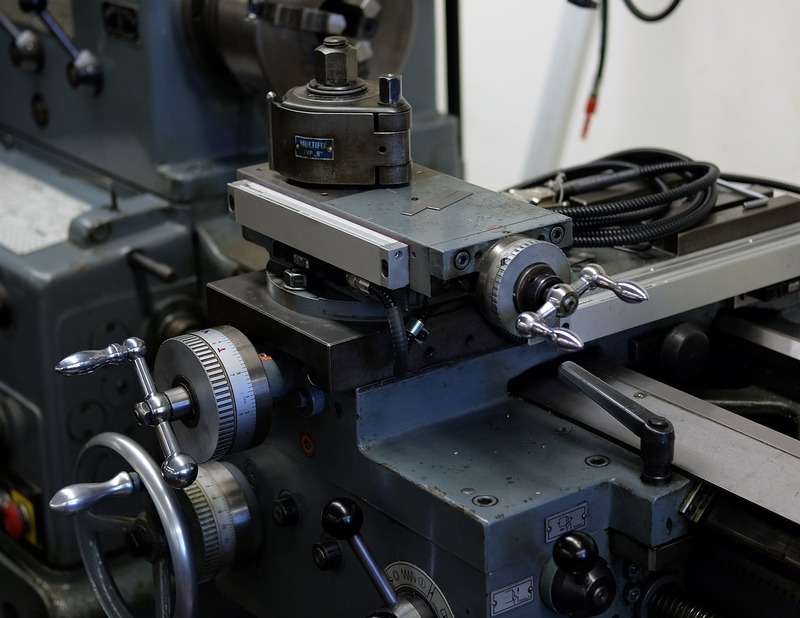 New machinery is less likely to require repairs, which can help your company avoid delays and keep projects running to your tight schedules. This can have a significant impact on productivity, like the saying goes ‘time is money’. 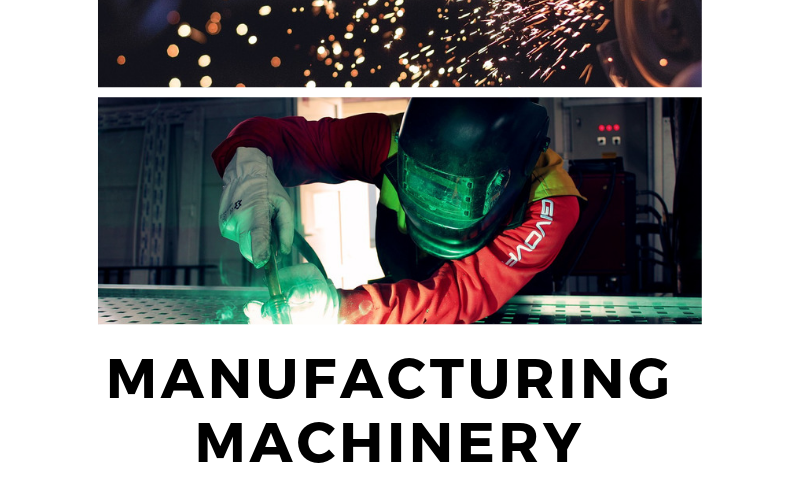 In addition to increased productivity, having new machinery also signals that your company takes pride in its work and that you will accept nothing less than the best when it comes to providing your clients and customers with the highest quality services. 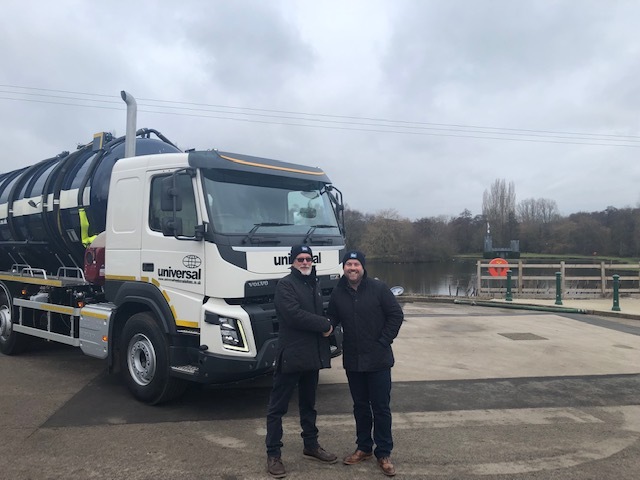 We offer machinery and plant finance agreements that are flexible, meaning your lease agreement can be tailored to your business, to your budget, incorporating end of lease options you may require. We know how important it is for businesses, especially the smaller ones to get the financial assistance they need to stay in the competition. 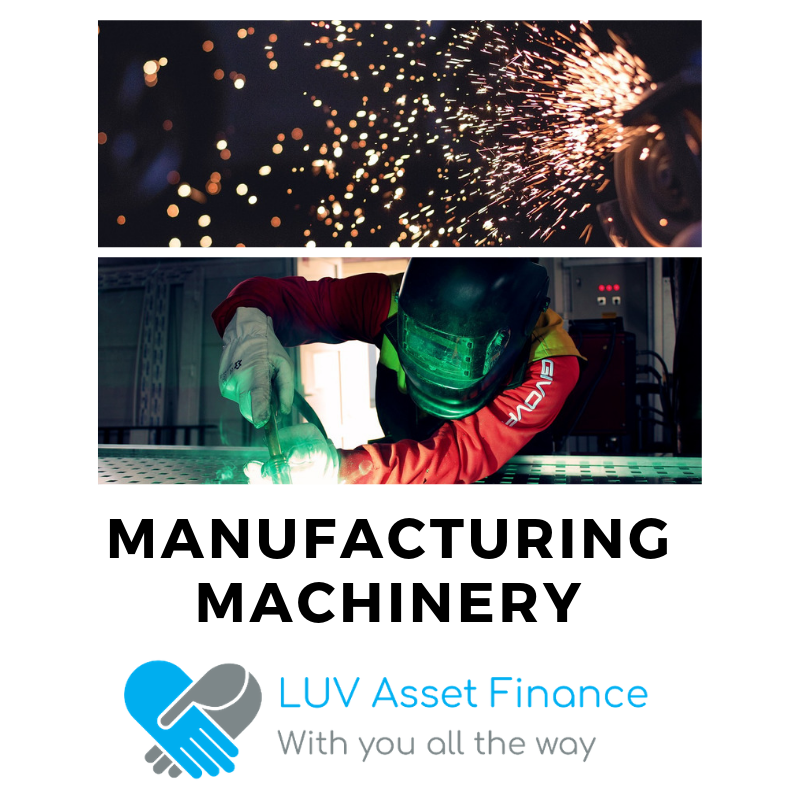 Here at Luv Asset Finance, we have a wealth of experience in manufacturing finance & leasing to ensure you receive the right payment plan for you and your business.